It’s hard to believe it’s that time of year again already – End of financial year a time we’re getting our tax returns ready to submit but also a time we’re buying last minute to get a good deal. While unfortunately Apple does not offer a ‘EOFY sale’ there are ways you can get a discount on the Apple product range including Mac (MacBook Pro/Air, iMac etc), iPad (iPad Mini, iPad Air 1/2 etc) and iPhone. 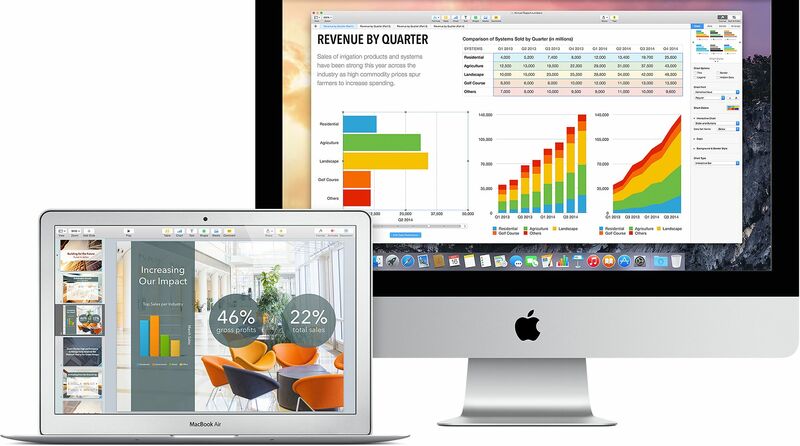 Save on Mac & iPad for Uni. Did you know Apple have special pricing for all University Students & Teachers with their long running Educational Offer? Apple offers up to NZ$300 off Mac while NZ$50 off the iPad Range plus you’ll get free shipping to your home or work. Unfortunately the offer does not Apply to iPhone. No coupon code or anything is required all you need to do is head over to the Apple Educational Online Store but keep in mind pricing there already include the discount. For a full comparison check my EDU offer page here. 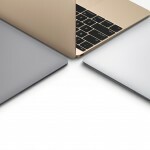 I mentioned earlier on in the year Apple unveiled their all new Mac called the new MacBook bringing a new design, 12-inch Retina Display and happens to be the thinnest and lightest Mac they’ve made. It makes a perfect Mac for Work, University or home especially for those who seek the best in portability (I myself love it for blogging while on the go). 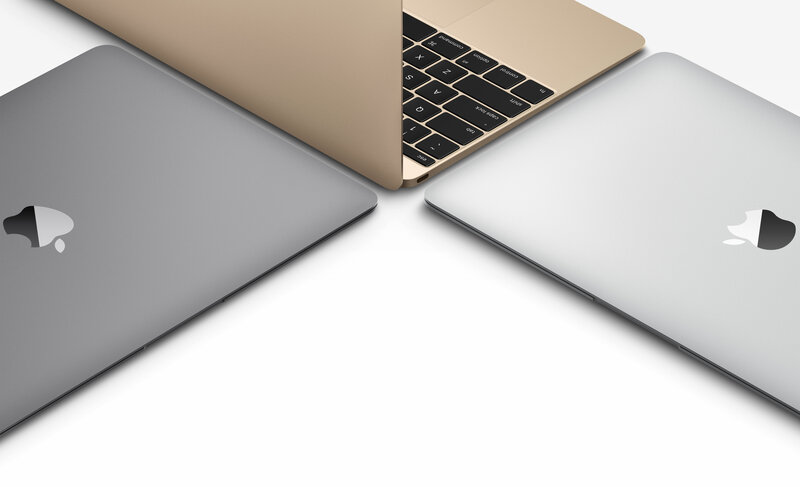 The great news … Apple is now shipping these from the Apple Online Store starting at NZ$1,999. 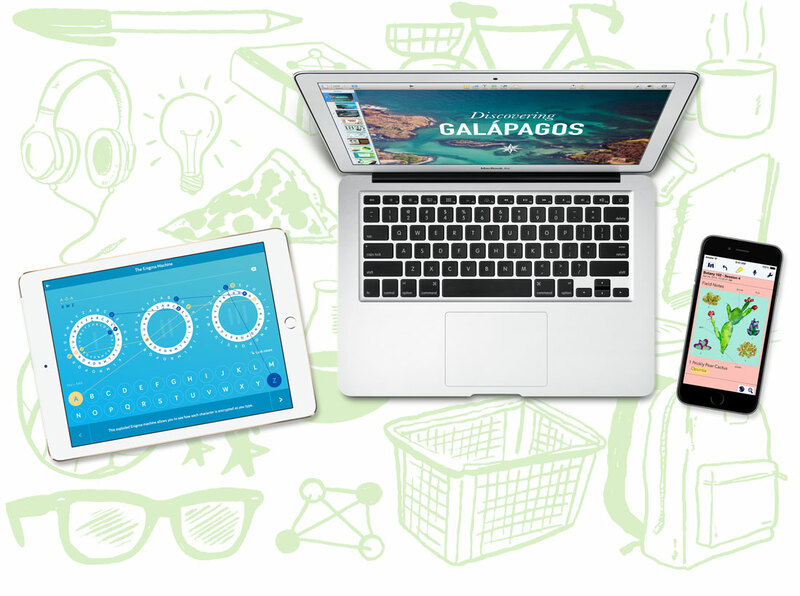 Head over to the Apple Education page to see how you can save NZ$80! 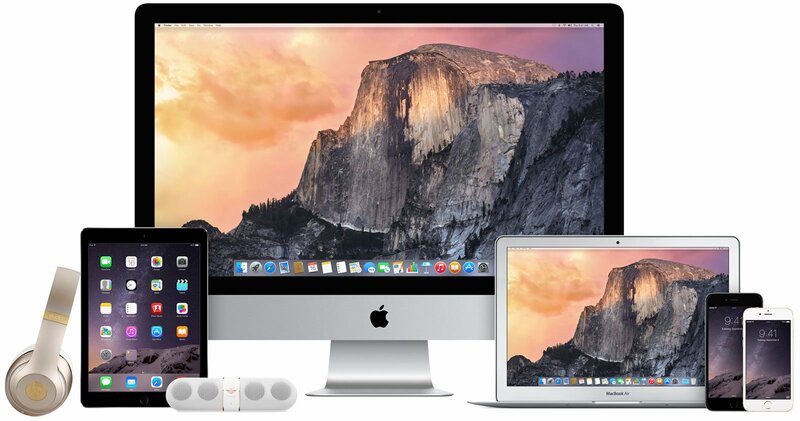 To find a great deal on current and previous generation Apple products from Mac to iPad, Apple TV and even some accessories head over to the Apple Refurbished Store. It’s part of Apples Online Store where they sell selected models are huge discounts. You’ll easily save hundreds plus you get the same full warranty and free delivery to your door. Stock is limited and changes daily – Go to the Apple Refurbished Online Store. If you’d like to learn more about how Apple Mac, iPad or the iPhone can be of benefit to your business, or you’d like to purchase for your business head over to the Apple Business Online Store. There you’ll find how you can ‘Work in powerful ways’, shop online and speak to a business support leader. I have been looking at the apple 2015 imac 27 inch 5k 3.2GHz 8gb ram 1 tb fusion drive. what is the best price you can give me?